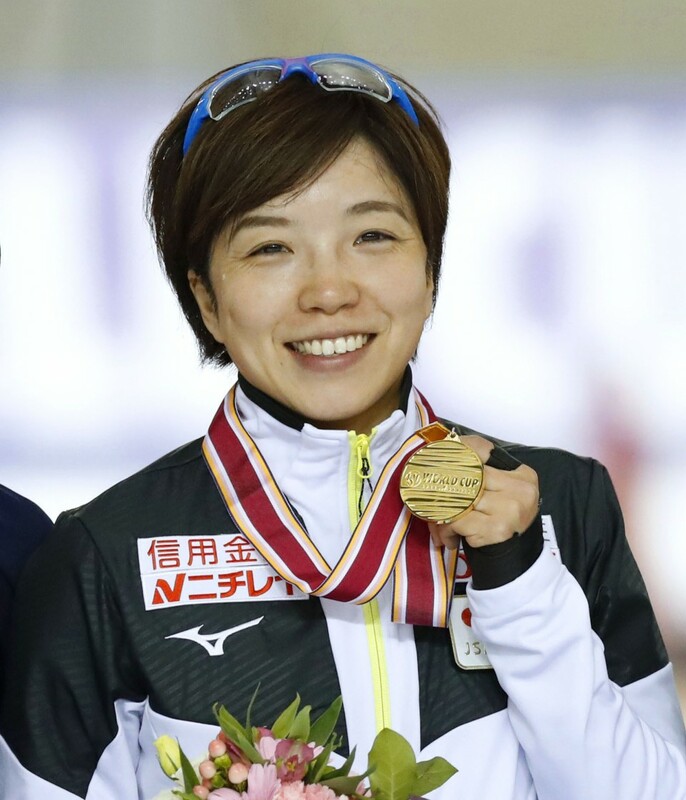 Japan's Nao Kodaira opened her World Cup season with another 500-meter victory on Friday, while her compatriots captured their eighth straight World Cup women's team pursuit win. Skating on home ice at Tokachi Oval in Japan's northern island of Hokkaido, defending Olympic 500-m champion Kodaira won in 37.496 seconds, 0.54 ahead of compatriot Maki Tsuji, who was third. Austria's Vanessa Herzog was runner-up, 0.12 back of Kodaira. The 32-year-old Kodaira has won 30 straight races over 500 meters in all competitions, but admitted it was not a good performance. 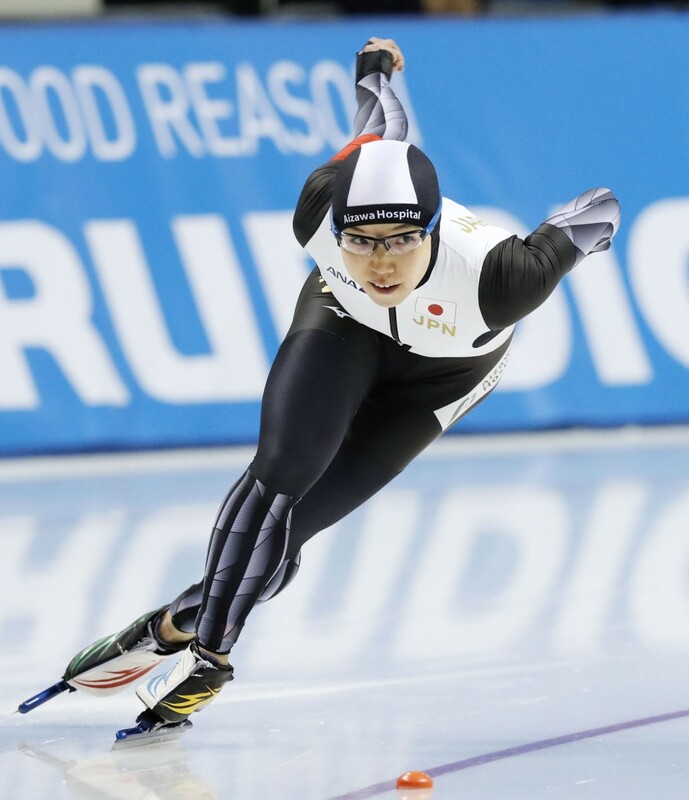 "I realized today that I had the strength to win even if I make big mistakes," said Kodaira, who started on the outside lane and lost her balance in the sharp final turn. "I kicked my right foot with my left." She also said she was a little out of control after a new summer strength-training regimen has given her more power than before in her left leg -- a problem exacerbated by losing practice time this summer due to the earthquake that struck Hokkaido in September. "It's like riding a runaway horse, and so I'm laboring a bit," Kodaira said. "I didn't think I'd be able to maintain my streak." In team pursuit, Olympic champions Miho Takagi, her sister Nana and Ayano Sato crossed the finish line in 2 minutes, 57.80 seconds. The Dutch, runners-up at February's Pyeongchang Olympics, were second again, 2.33 seconds back, while Russia was third 3.31 off the pace.